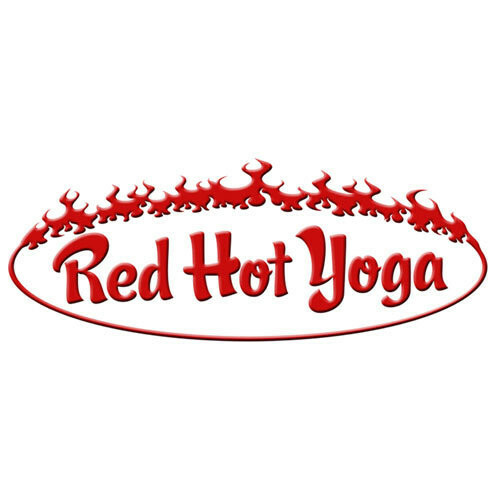 Start taking classes at Red Hot Yoga and other studios! RHY's Power Classes are designed and expertly sequenced by each RHY teacher using the methods taught by Bethany Vaughn. The power classes are heated to 102 degrees. There is music and lots of vibrant energy in every power class. The Power 1 classes are appropriate for beginners. There are no upcoming “Power 1” classes on this day. Please bring a mat, towels, and water. If you do not have these items, Red Hot Yoga sells bottles of water and towels, and provides mat for rent. Great class. Definitely a fast-paced and somewhat difficult one though. It was active and relaxing at the same time! I really liked it! Love this class so much. Such a great workout each time and love the inspirational talk they give during cool down. Heather is a very kind, heart warming instructor. This class was much more intermediate than it was beginner. Morgan was awesome. Provided some personalized modifications for my sprained ankle and still provided an amazing workout! Morgan is amazing! A really fast flow and challenging workout - prepare to work! Heater was broken and wasnt even emailed about it.